Originally founded in 1975, Vermont Public Radio is a statewide news and information resource that has become a trusted voice for those throughout the region. Broadcasting through six radio stations and online, VPR recently underwent a studio renovation to produce both streaming web broadcasts and live performances. 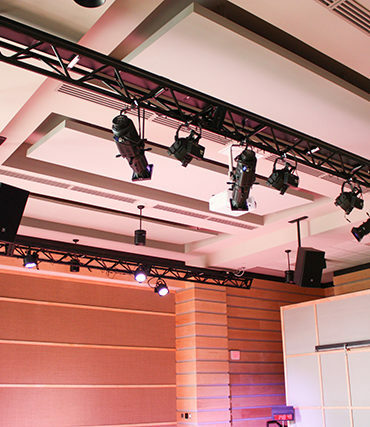 Needing a lighting design that could operate within their strict ambient noise guidelines, VPR called upon the services of Dark Star Lighting and Production who provided a complete LED solution with Altman Lighting PHX 150W Profile and Spectra Star Par luminaires. 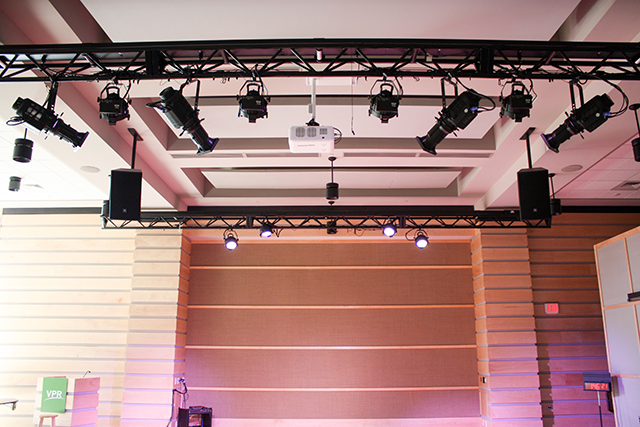 As one of the only convection-cooled LED profile fixtures available today, the PHX 150W LED profile is ideal for theatres, studios and performance arts venues desiring superior, energy-efficient lighting in an acoustically sensitive environment. With a standard fixed beam, zoom ranges from 15-35 or 30-55 degrees, a 360-degree rotating barrel, and a die-cast aluminum frame, the PHX 150W LED profile is also available in a diverse line of LED choices including RGBA, RGBW, 3000K, 5600K, and tunable white versions. 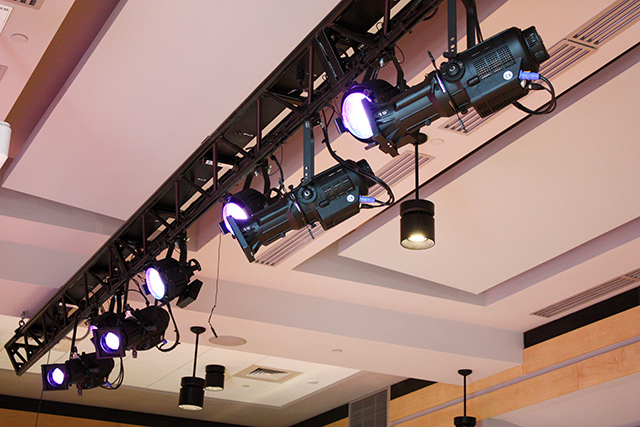 Designed for both theatrical and architectural applications, the Spectra Star Par is a 100W luminaire utilizing high-efficiency LED emitters, complete with a library of pre-programmed single colors and various color mixes. 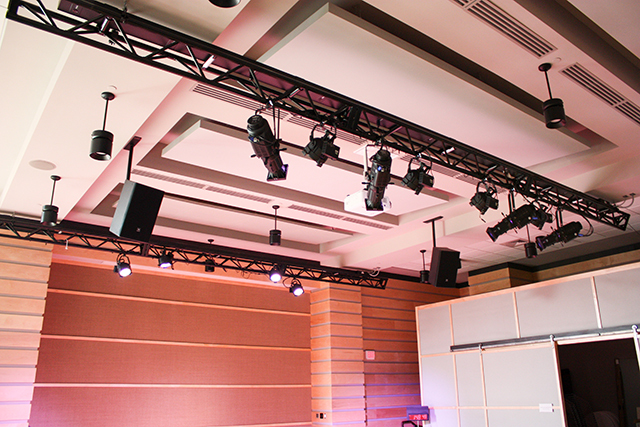 It’s onboard power supply allows for direct power and data connections which are compatible with both DMX and RDM protocols, and the luminaire is available in a pipe-mount or Smart Track™ configuration. Now that the LED lighting design was in place, it was time to start the broadcasts. 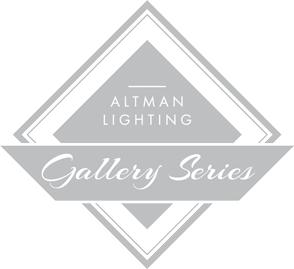 Remembering back to the original design specification for a silent operation, Wallace was eager to show the studio owners how creative the Altman Lighting PHX 150W and the Spectra Star Par luminaires would allow them to be. For more information on the PHX 150W LED profile, click here. 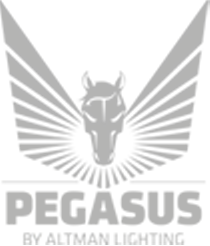 For more information on the Spectra Star Par, click here.